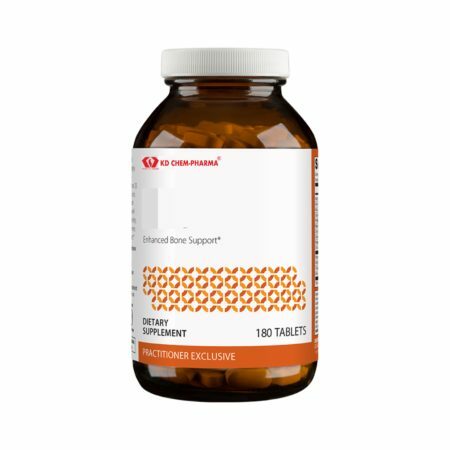 Support for Healthy Connective Tissue is designed to support the health of connective tissue by positively influencing the extracellular matrix, a key component of tendons, ligaments, and cartilage. 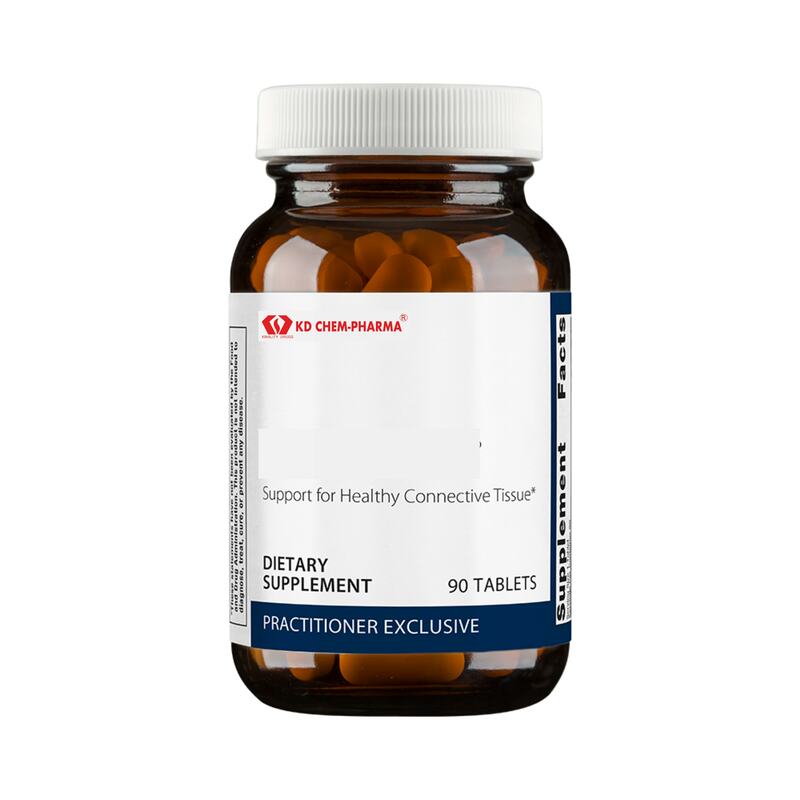 This advanced, mechanism-specific formula features berberine and THIAA, which have been shown in laboratory research to influence MMP-13, an enzyme associated with the health of connective tissues. 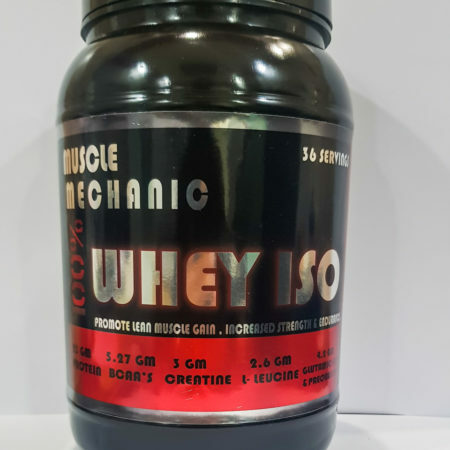 Other Ingredients: Microcrystalline cellulose, maltodextrin, cellulose, stearic acid (vegetable), silica, calcium silicate, croscarmellose sodium, and coating (hypromellose, medium chain triglycerides, and hydroxypropylcellulose). 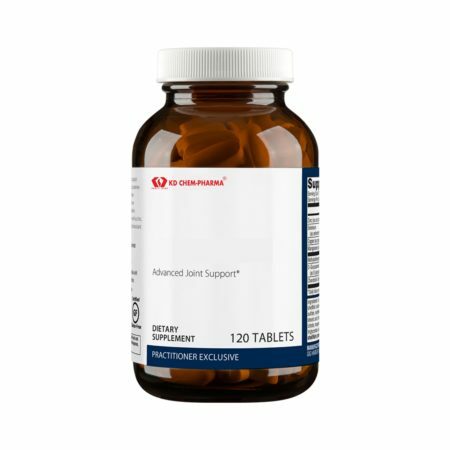 Directions: Take two tablets initially, followed by one tablet three times daily with food, or as recommended by your healthcare practitioner.